The countdown to Lucidity Rising Dawn is peeking beyond the horizon! In just a few moons we will all be united under the dreamy tangerine skies of Santa Barbara sharing dusty group hugs and moving to the sounds of Ardalan, The Librarian, Hot Buttered Rum & so much more. 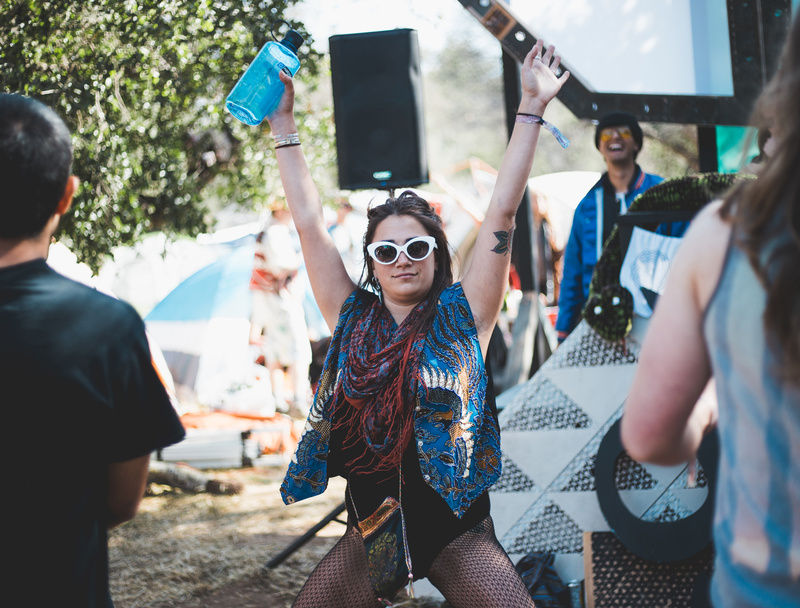 Lucidity offers water stations throughout the grounds, and there are even hot showers available for purchase! With this in mind, step away from the single use baby wipes & instead pack a towel(s) from home. Maybe even one for washing and one for drying. There are many lovely soaps with minimal packaging & biodegradable ingredients. This means great for our bodies, great for our planet! 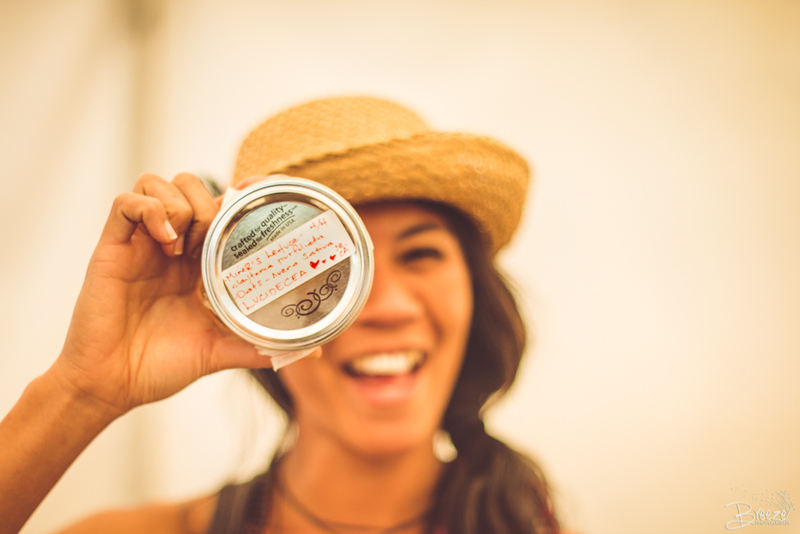 Support local creators who hand make these soaps by shopping at farmers markets, festivals, & health food stores in the neighborhood, such as the Isla Vista Co-op. Dry shampoo is a sure way to feel refreshed while minimizing water usage. Another sustainable alternative to keeping clean as a whistle are shampoo/conditioner bars. These beauties are completely naked & entirely self-preserving. Let’s not forget about those pearly whites! 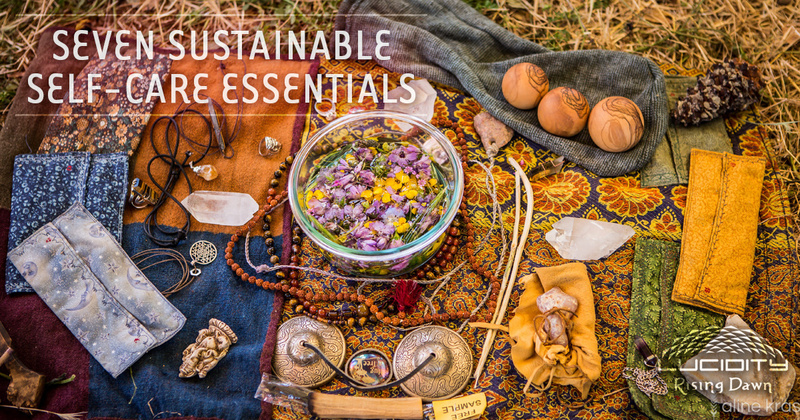 Choose a bamboo brush over plastic, as these gems biodegrade into mother nature’s soil with NO pollution. Find 100% recyclable &/or 100% post-consumer recycled packaging. Lucky for us there are plenty of trusty, natural & sustainable deodorants available today. The less packaging the better! Whenever possible choose glass over plastics. After, it’s time to reuse, repurpose, & recycle those babies. We have TWO loving homes in this life: our planet & our bodies. It is our honor to keep these temples in gorgeous condition. Sustain and maintain this Rising Dawn with: zinc for immunity, B12 for energy, and probiotics for happy, healthy tummies. May we remember that self care begins within. Festival responsibly and hydrate the inner god & goddess all weekend long! Soul care is absolutely self care! Shimmer & shine all day through the night with plastic free glitter. 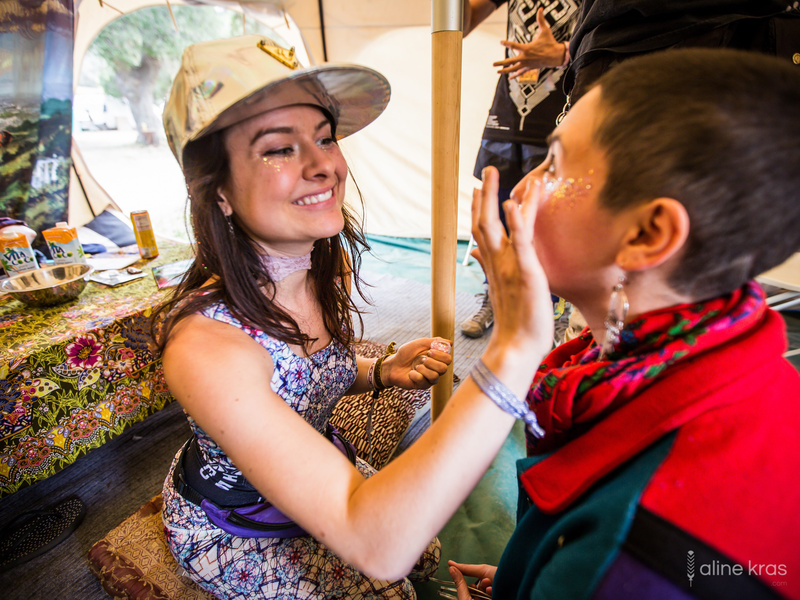 Sharing the magic with other dreamers (like body painting circles) is an amazing way to connect with new friends at Lucidity! Happy packing lucid dreamers, see all of you very soon!